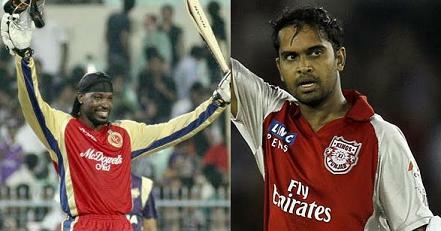 Royal Challengers Bangalore has got second chance to enter the final playing against Mumbai Indians. Both are eyeing their second IPL final.! !